When we eat, our body turns food into sugars, or glucose. At that point, our pancreas is supposed to release insulin. Insulin serves as a “key” to open our cells, to allow the glucose to enter and allow us to use the glucose for energy. But with diabetes, this system does not work. 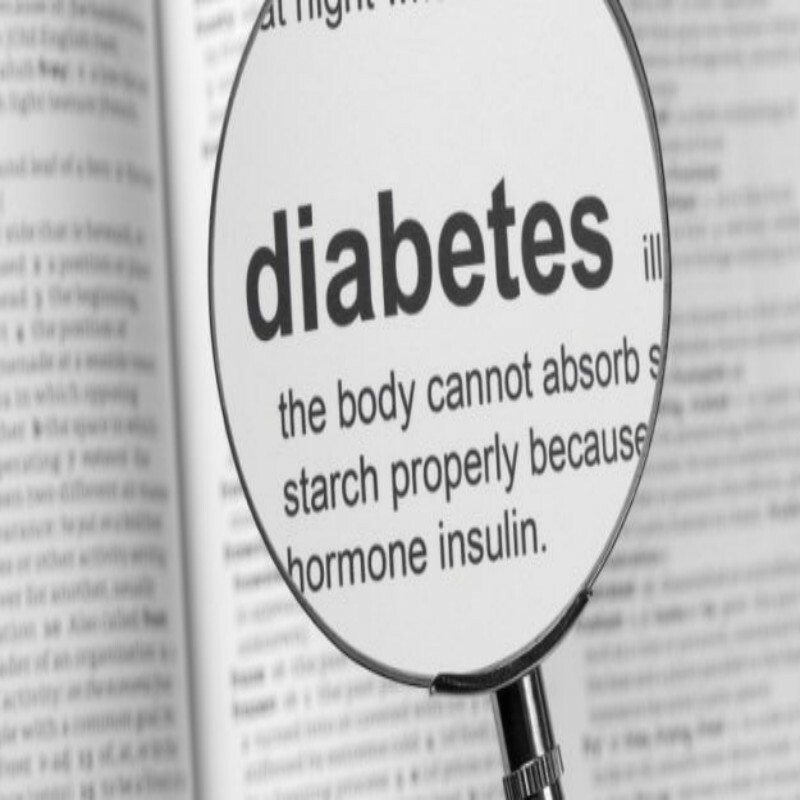 Several major things can go wrong – causing the onset of diabetes; Diabetes is a disease in which the body is unable to properly use and store glucose (a form of sugar). Glucose backs up in the bloodstream — causing one’s blood glucose (sometimes referred to as blood sugar) to rise too high. Over time, having too much glucose in our blood can cause health problems, such as heart disease, nerve damage, eye problems and kidney disease. We can take steps to prevent diabetes or manage it.